Keeping club members engaged with your club can be a challenge even for the most seasoned fitness club owners. If you’re club is a member of GymMaster, there are a number of features which can be simply and effectively incorporated into your businesses communications and routines to help your members thrive within your club. 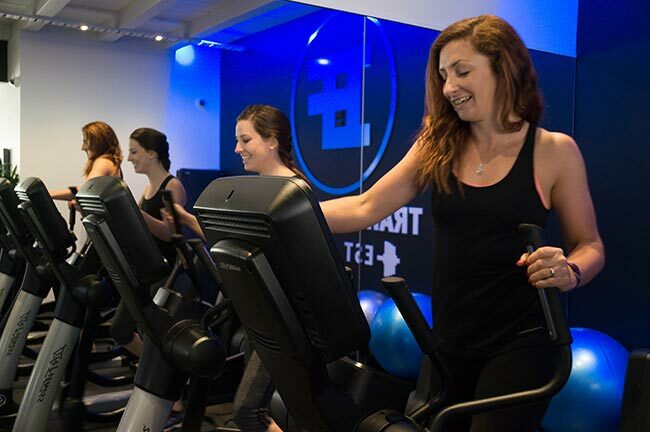 Here’s just a few ways you can keep members engaged with GymMaster in 2019! You could offer physical rewards for using the gym x amount of times (For example if Mary attends 7 yoga classes in a row she receives a free smoothie next time she comes in). You could also make it a competition (e.g. the clubs top 5 members who used the gym the most in a month get the smoothie). Some clubs offer milestone tee-shirts for people who use the gym a certain amount of time for example a “1000 club” shirt for members who have attended the gym over 1000 times. They don’t even need to be physical rewards either, many members would respond just as well to getting their name up on a leaderboard to get recognition for their commitment to the club e.g. “Member with the most visits ever: Bob” or “Member with the most visits this month: Bill”. To learn how to create custom reports such as these, follow the steps in this guide: Introduction to Custom GymMaster Reports. Surveys & Polls: Another important factor to keeping members engaged is knowing what your club is doing well or thriving with and what needs to be improved. You can send an email out to your members with a google forms survey to gather this type of info from your clients. You might like to create a custom report with members who attend your health club over x amount of times per week, this could give you information as to what people who are attending regularly enjoy or dislike about your club. 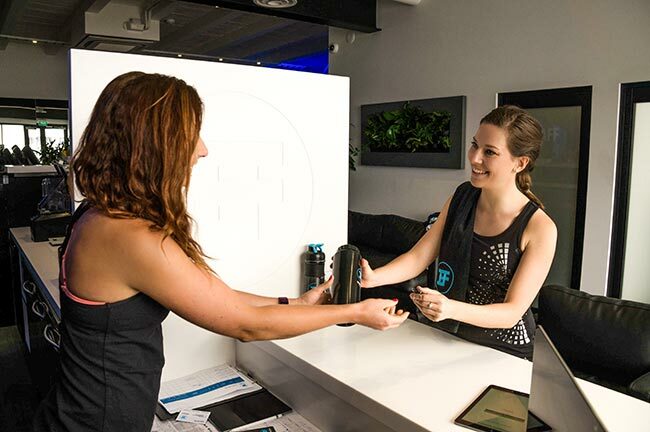 All of this information will help you better tailor your gym to suit the needs of its members improving their experience at your gym and member retention should increase. Keeping members in the loop with club changes, updates and also building the member’s relationship with other members is important to ensuring they feel valued within the club. Email newsletters: A simple monthly letter keeping the members up with current competitions and happenings in the club. You can prepare and send this email newsletters using GymMaster. Get them to like your social media: whether it be through adding your social media links to your email footer or even creating a custom social media audience with your GymMaster member reports and running an ad to get them to like your page (You can learn how to do this here: 3 Simple ways to Boost Member Numbers in 2019 using GymMaster and Facebook). Greet your members by name. Lastly, as simple as it sounds, nothing makes your members feel more welcome and valued as a member of your club than greeting them by name as they enter the club. It shows that to you they are more than just a number and you appreciate them being part of your club. Thankfully, GymMaster also allows your staff to see the names of members as they check in, so you don’t have to learn hundreds of peoples names straight away! If you haven’t already got GymMaster set up, or already own the software and need a bit of guidance, remember you can always book a demo with one of our friendly sales staff.